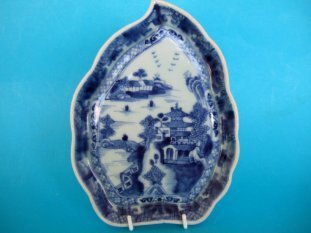 A Superb Canton Porcelain Plate. 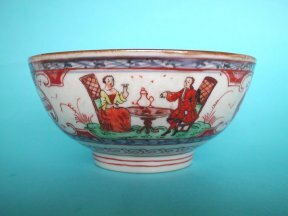 A Superb Early 19th.Century Canton Porcelain Plate. 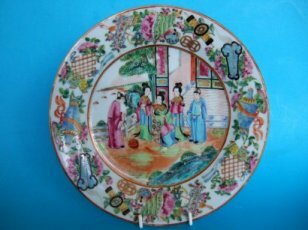 An exceptionally well decorated Canton Famille Rose plate dating from the Jiaqing or early Daoguang period (1800-30). Painted with a scene of ladies and attendants conversing on a terrace. The cavetto and rim finely painted with an '100 Antiques' style design. They measure 22.7cm. (9 inches) diameter. The back of the plate is undecorated. There are no marks. Good, no chips or cracks and only a small amount of wear to the decoration. Very good. Both jar and cover are in very good condition with just one or two minor frits and small chips. There are a few glaze cracks to the interior but they do not come through to the outside. 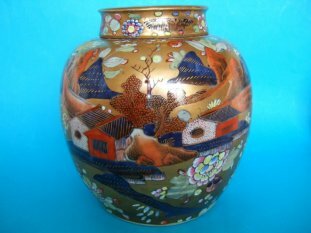 The enamels and gilding are in truly exceptional condition, worthy of a Museum collection! Good, just a few typical rim frits. Unfortunately cracked half way around the bowl and with another hairline from the rim. Also wear to the interior decoration. A rare item nonetheless..